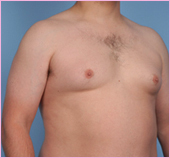 With our transparent pricing you are assured of your total investment for your life enhancing Chest shaping. 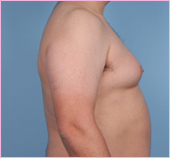 We don’t keep any hidden charges or expenses. 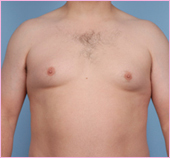 Our Cosmetic Surgeon Dr. Doshi will tell you your total – all inclusive investment in Gynecomastia during consultation. 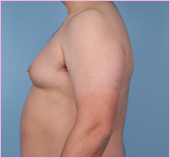 Fill out the form below to get the Gynecomastia Surgery quote sent straight to your inbox.